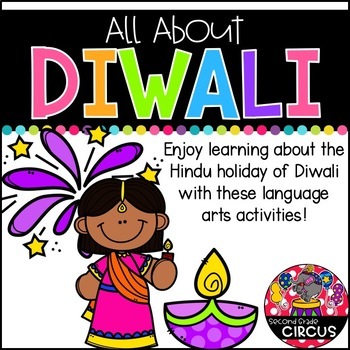 This non-fiction packet is perfect for teaching your students about the Hindu holiday of Diwali. 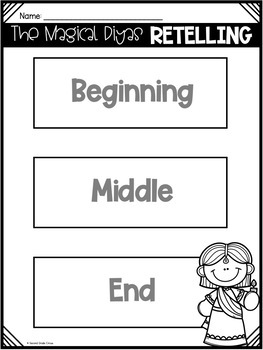 Included are fun activities for teaching different reading and language arts skills. 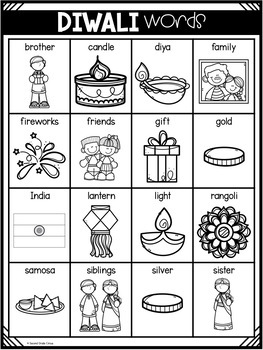 Included is a non-fiction booklet with corresponding activities, activities for teaching about nouns, homophones, and more! 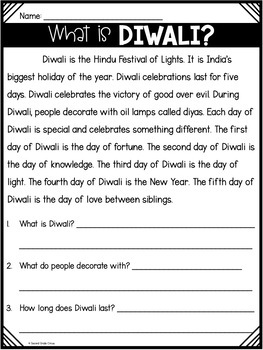 •Page 22: Diwali True or False?